YES ELECTRICITY... Everyone Is Approved! Welcome to Yes Electricity. We are a Pay As You Go Electricity Company in Texas that serves most of DFW (Dallas-Fort Worth), Houston, Abilene, Corpus Christi, Galveston, Waco and every other electricity deregulated city in our state. 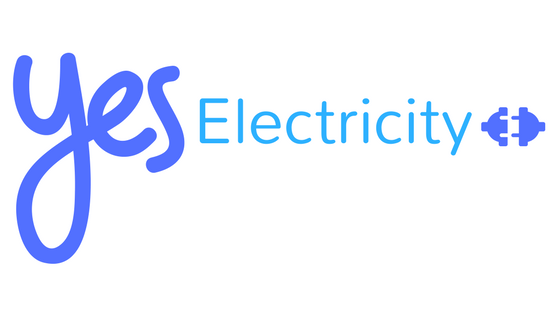 At Yes Electricity, everyone is approved for an electric connection today, even those with bad credit. Want to learn more about pay as you go electricity? Give us a call. We’re happy to answer any questions and get you connected Payless. We power Texas: DFW, Dallas, Fort Worth, Abilene, Corpus Christi, Denton, Ennis, Galveston, Houston, Irving, Jacksboro, Killeen, Lewisville, McAllen, McKinney, Odessa, Palestine, Quinlan, Richardson, Rio Grande, San Angelo, Tyler, Uvalde, Waxahachie and many more cities! Call now for postpaid electricity and prepaid electricity Texas, skip the credit check and have the lights on before dinner.